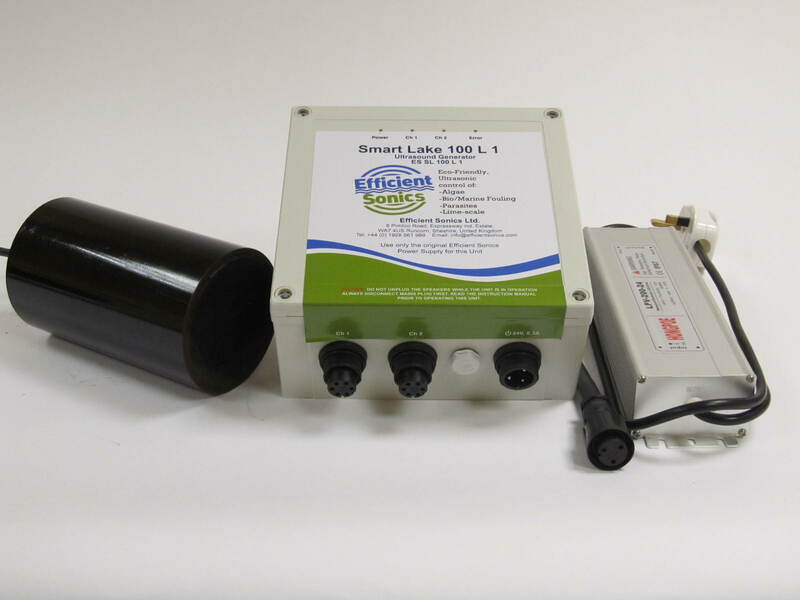 Smart Lake 100 L 1 | Efficient Sonics Ltd. The Smart Lake 100 L 1 has the unique Smart Tune Technology, which automatically re-tunes the system for optimum performance every 6 hours, or other interval as requested. You can purchase this product together with a range of optional extras including extension cables, floats and mounting clamps by contactings.